Looking for the Best Wine Destinations Around The World? There are excellent wine-growing destinations around the world, each one producing unique wines of excellent quality. The following eight regions would be fun to visit, touring the vineyards, tasting wine, and trying out interesting food pairings. If you are a lover of wine and travel, then this is the post about the best wine destinations around the world is for you! But before you read on, make sure to check out this post with 5 tips for your day of wine tasting. A French wine, Chablis is the northernmost wine producing district of Burgundy. The region generally produces white wine, most of which are of the Chardonnay variety. Chablis wine offers a great accompaniment to seafood such as oysters and grilled fish. It is also a good wine to be combined with vegetarian dishes. There are some good Chablis wine offers floating around, so you can always try before you visit! 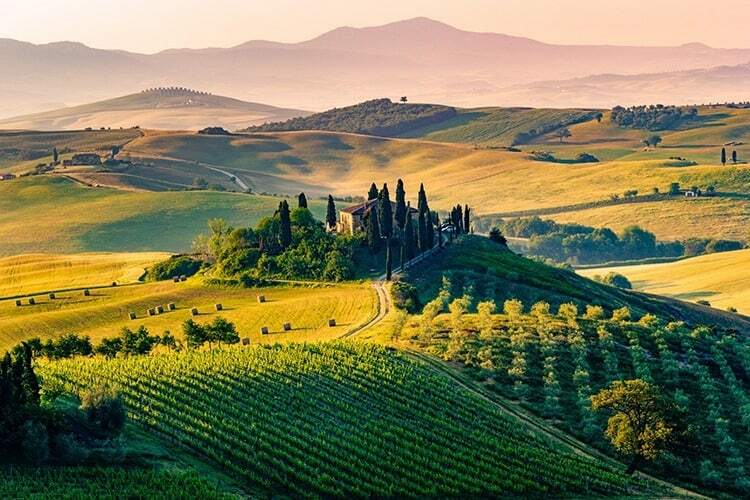 Italy's finest wine region, Tuscany, produces great Chianti wines. Other wines produced in this region are Brunello, Vino Nobile di Montepulciano, Vernaccia di San Gimignano, and Vin Santo. These wines go great with typical Italian dishes like pasta. Other dishes that go well with these wines are grilled chicken, grilled lamb, grilled vegetables, steak, beef casserole, etc. Vin Santo is great with any type of baked desserts. 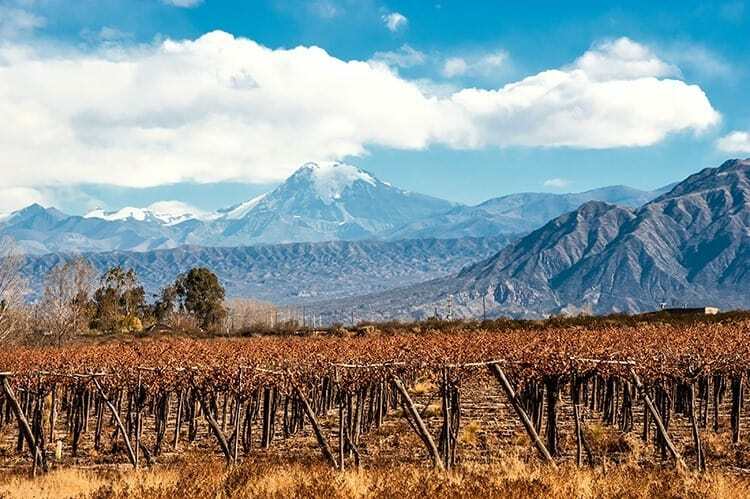 The Mendoza region of Argentina, located at the foot of Mont Aconcagua, produces two-thirds of all the wine in the country. These intense and full-bodied wines pair up excellently with spicy dishes made with hot sauces. The wine also goes great with cheese and chocolates. You can try out the local Argentinian dishes with this Argentinian wine without any hesitation. 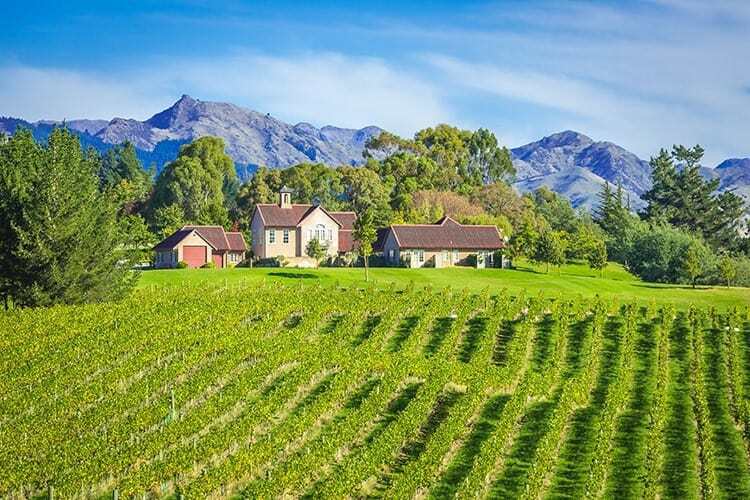 This New Zealand region produces excellent Sauvignon Blanc wine with flavours of citrus, gooseberry, and passionfruit. Marlborough also produces good wines of the Riesling, Pinot Gris, and Chardonnay variety. These wines are excellent with all kinds of salads, seafood, and Asian food in general. 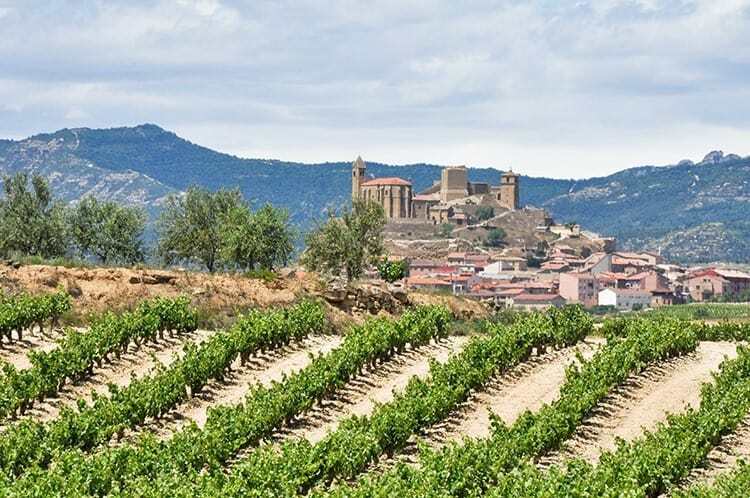 Located on the bank of the river Ebro, the Rioja region of Spain produces red, white, and rose wines. Tempranillo and Garnacha are the main grape varieties used in wine production in Rioja. These wines are best drunk with roast or grilled meat. It also works well with cheese, barbecued dishes as well as with Moroccan and Spanish dishes. 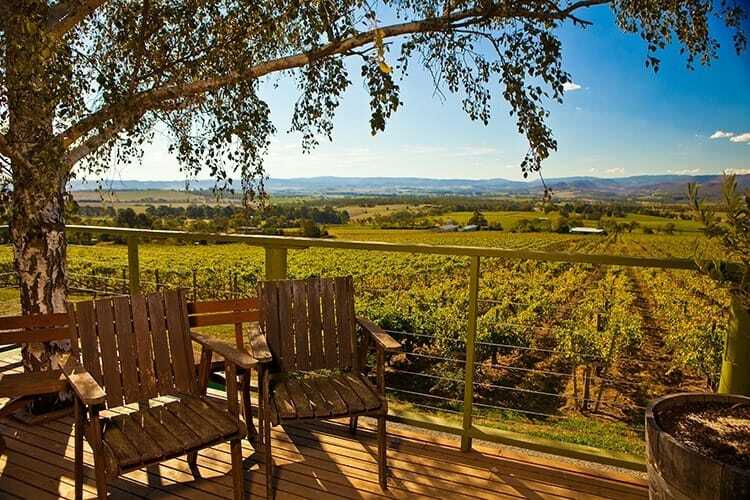 This wine-growing region just north of Melbourne produces sparkling wines as well as Chardonnay, Moscato, Cabernet Sauvignon, Pinot Noir, Sauvignon Blanc, and Syrah. Most wines from this region pair up well with light foods like seafood, salads, mushrooms, fruits, and cheese. Some of the full-bodied wines like Cabernet Sauvignon and Syran are also good with spicy meat dishes. 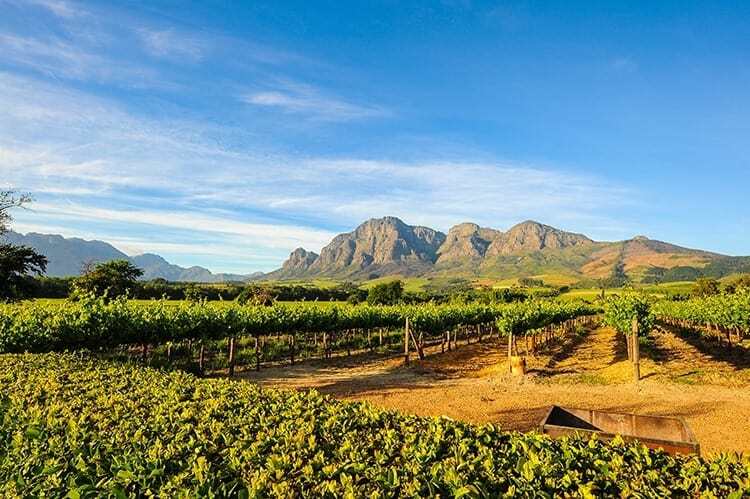 A historical wine region in South Africa, Stellenbosch is best known for its Chardonnay and Chenin wines. These wines are often recommended with cheeses, chocolates, desserts, and aperitifs. They also go well with traditional Afrikaans food like boerewors and other meat dishes. Most definitely the best wine tasting destination to visit in South Africa! 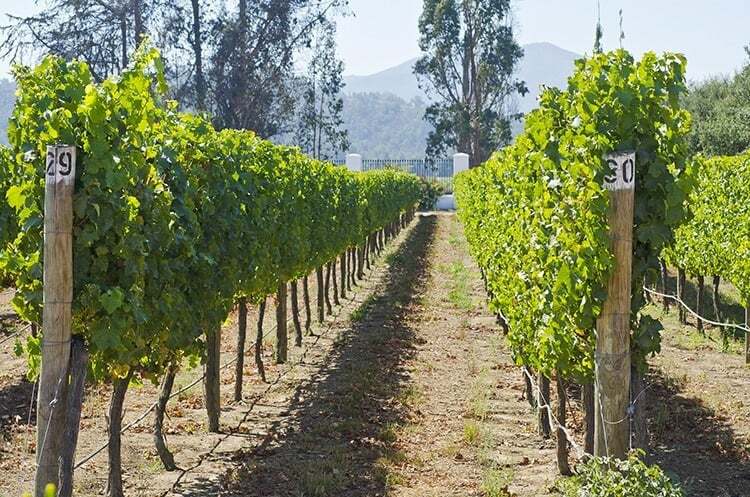 This Chilean wine region is located close to Santiago and is the prime white wine producing region in Chile. This area produces excellent Pinot Noir, Chardonnay, Sauvignon Blanc, Riesling, Gewürztraminer, and Viognier wines. Wines from this region are great when paired with seafood, fruits, and Asian food. They are also great with the local dishes. 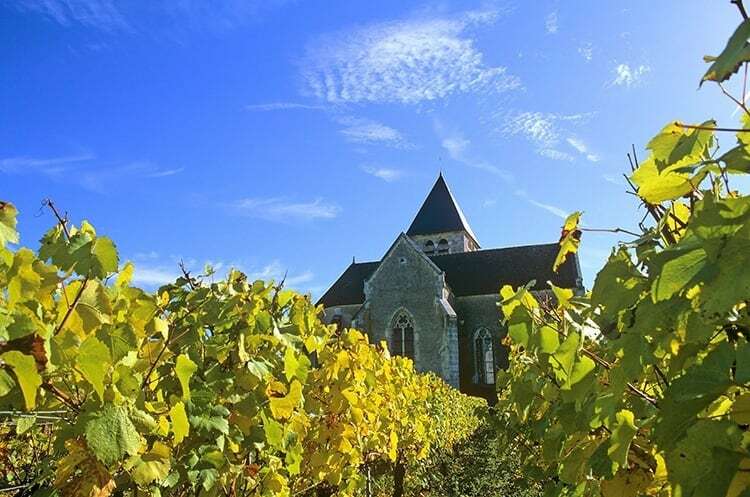 So if you are a wine lover, make sure to pick one of these top wine destinations above and hop over to Carpe Travel where you will find in-depth wine travel guides to help you plan for your ultimate wine tasting trip! Originally from South Africa, now living in Australia, Jolene is a wife and a mother to three beautiful daughters. 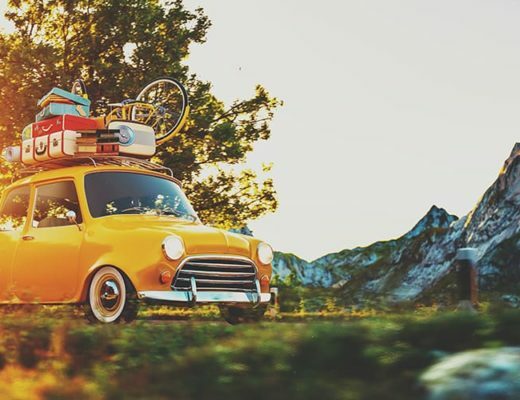 Together with her family, she is embarking on a journey towards changing her current stress-filled life to one focusing on her dreams and her passion for travel. She wants to share her stories in the hope to inspire you to chase your own dreams! 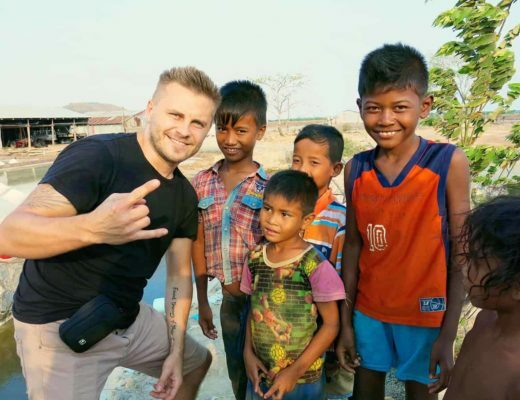 Extreme Travel Gadgets: Beyond the Power Bank! Did you visit any of these places? Which did you enjoy the most? 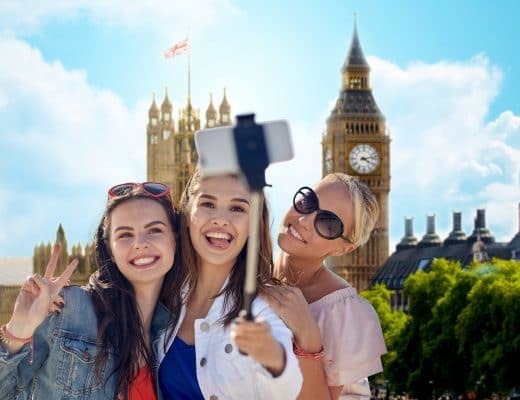 I would add in Georgia (the country) too – it’s possible to base yourself in Tbilisi and then do one- or two-day trips to some amazing wineries still using centuries-old methods. LOVE the vineyards and experience in both South Africa and Italy 🙂 Haven’t been to Georgia yet, but have many good things about Tbilisi!